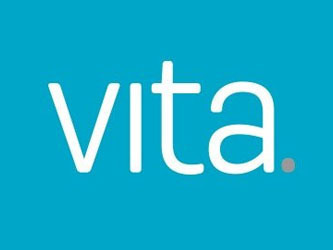 Vita was established in 2010 and since then has been providing independent expert advice to the people of the UK, helping thousands to protect the things that matter most in life, such as their family, their business, their home and their income; achieved by arranging Income Protection, Critical Illness Cover and Life Insurance solutions. Vita were currently using a VOIP system that was unable to handle their expansion requirements. 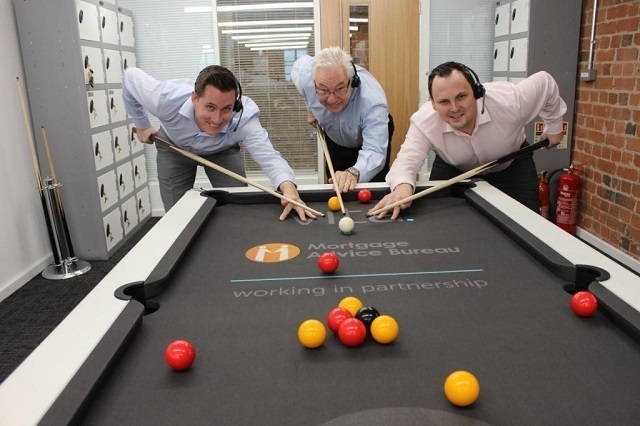 As the business was expanding they wanted a system that would provide them with call centre capabilities with enhanced features and call recording. We provided our RPS Communicator package with enhanced call centre features. As part of the package Supervisors are assigned advanced features such as Call Monitoring where they can listen, whisper or barge calls. This has been incredibly useful for training new staff. The three business numbers are routed to queues containing the relevant department agents ensuring calls are answered promptly, if these agents are busy calls fail over to other staff meaning they never miss a call. As part of their bespoke solution we worked with the companies CRM provider to integrate a screen pop facility, this means as soon as an agent takes a call they can see the callers' information and notes. It was important for Vita to be able to record and retrieve calls easily so assigned users log into the RPS Portal where they can see all the calls that have been made to the company with a breakdown of which number was called, which extension answered, the duration of the call and time of day. They can also pull these down as reports and retrieve call recordings to listen back to where necessary. 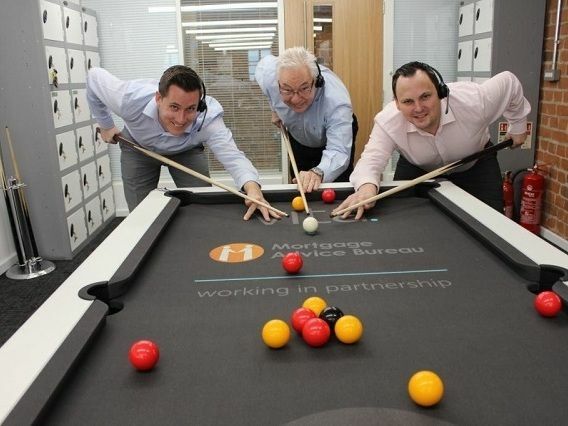 "Our business is currently expanding; we've recently moved to new offices and are expecting to grow from our current 14 members of staff to up to 30 over the next few years. Our existing phone system didn't have the capabilities to support the expansion, but we didn't want to get a new system installed just to find that we outgrew it within a couple of years and had to replace it again. RPS had fantastic customer service they devoted a lot of time to us and continue to do so. I was incredibly impressed by the training they offered on how to use the new systems and the amount of ongoing support they were able to give us for future solutions. They were more than happy to go above and beyond for us...we didn't need to look at any other providers after speaking to them. With the new RPS system we have a desk phone and wireless headset for each current user, and enough for more future users as our staff increases. The staff love the headsets, which give them more freedom to move about the room while on long calls. The computer software RPS installed makes dialling and transferring calls extremely easy and professional as everyone can see every extension, who is on or offline, who is already on a call or currently away from their desk. Recording and retrieving calls, something which is vital to our business, is completely seamless with the new system and the 'listening' feature that RPS included for us is also incredibly useful, especially for training new recruits, as it lets supervisors listen in on calls and 'whisper' in advice on how to proceed with the call without the customer knowing. We're delighted with the solution that RPS put together for us. It has made call handling so much easier and more professional and, thanks to the extensive training that RPS provided, switching from our old system has been quick and painless. It's difficult to highlight any one feature that has made a big difference, because really the system as a whole is fantastic. We would definitely recommend RPS to other businesses looking for a telephony system with great support and customer service that is tailored to their needs."